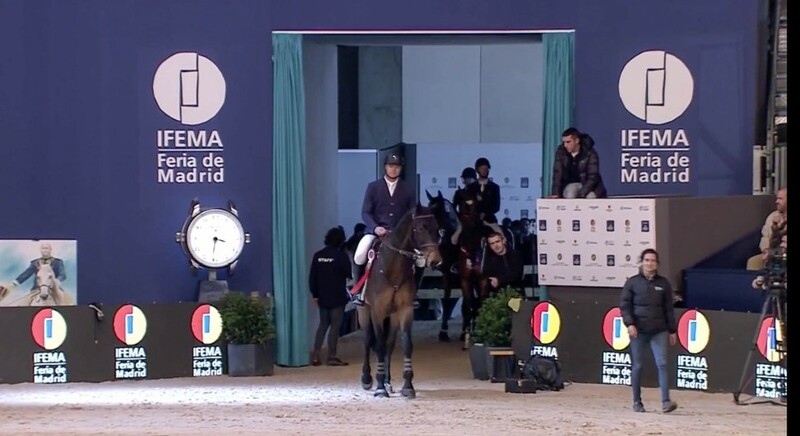 Uno 5th in the World Cup of Madrid. 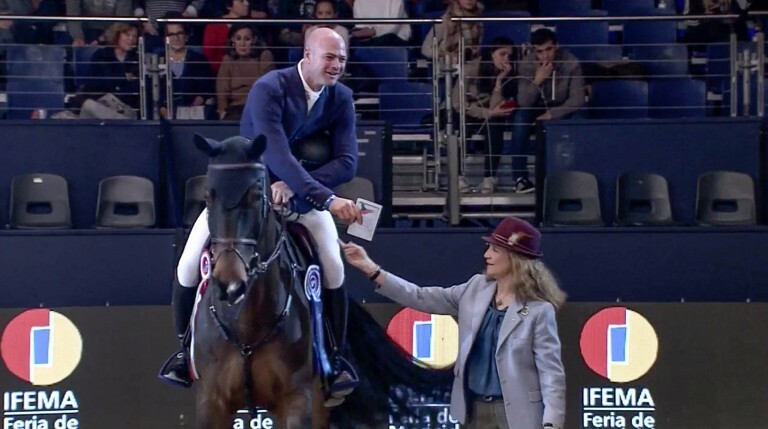 After a new ranking of Casanova in a 1.50M class, a 10th place in the qualifier for the Grand Prix, Uno signed a superb performance to close this weekend in Madrid. 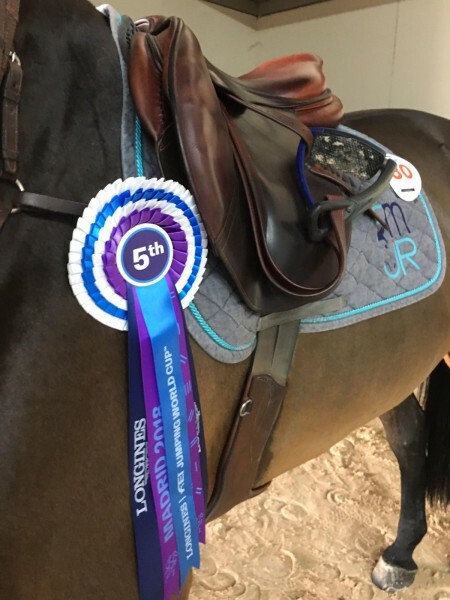 Thanks to two great clear rounds we ended up 5th of this leg of the world cup.